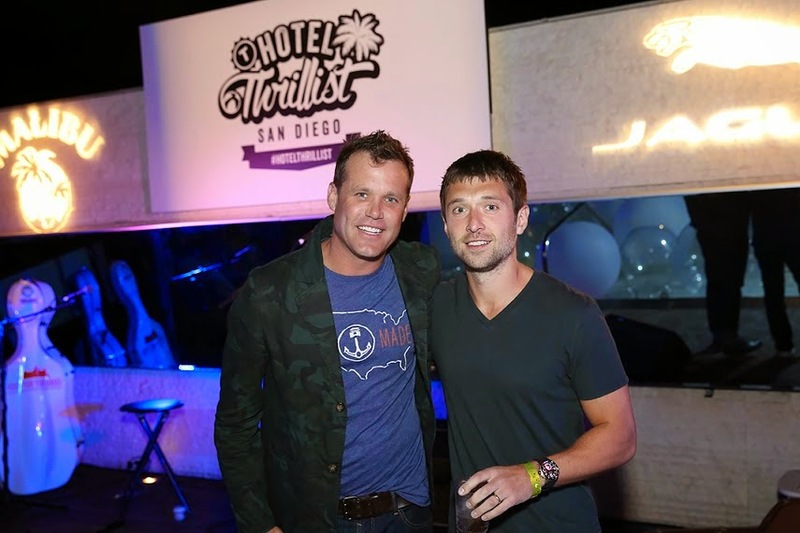 This past weekend, Thrillist took over the Hard Rock Hotel in downtown San Diego to host their biggest event of the year - Hotel Thrillist. The popular online publication flew in about 100 people, including clients, influencers, press and friends of the brand as well as invited local readers to partake in the festivities. 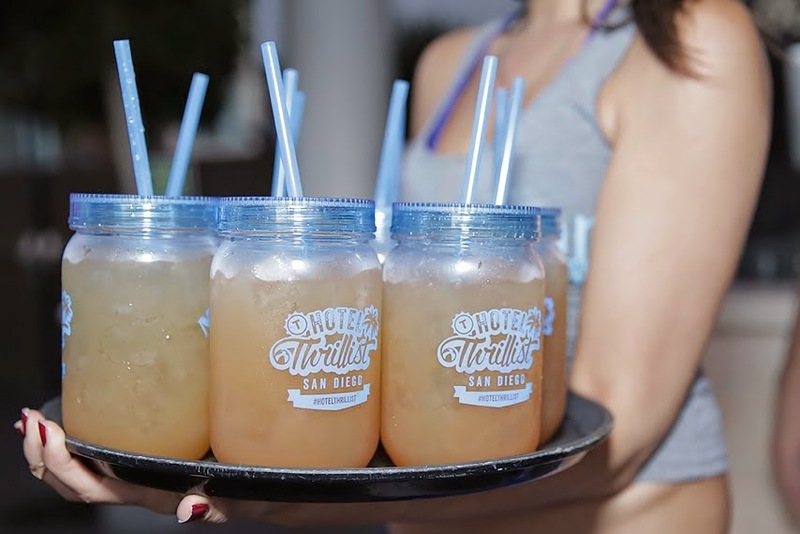 Featuring an elegant tasting event, a poolside pig roast and a wild dance finale, Thrillist showed San Diego that they definitely know how to party! Friday night Thrillist took over Float at the Hard Rock for the Taste of Thrillist event - a classy, off-menu tasting where guests enjoyed delicious creations from some of Thrillist's favorite local restaurants. The event was hosted by celebrity chef Brian Malarkey and featured a special performance by folk-charged indie pop duo Good Graeff, a dancer in a giant bubble in the pool and a biergarten hosted by the San Diego Brewers Guild featuring local craft breweries Karl Strauss, Mother Earth Brewing Co., and Coronado Brewing. A portion of the proceeds from the event were donated to the United States Bartender’s Guild (USBG) National Charity Foundation, aimed at ending childhood hunger. The next day, Thrillist hosted a Malibu Rum Pool Party at Float at the Hard Rock which featured the delicious Black Pearl Malibu cocktail served up by San Diego’s Bartender of the Year 2013, Eric Johnson. Havana Brown performed poolside while guests took photos in the Jaguar photo booth and enjoyed a full pig roast and taco bar; piña coladas in carved out coconuts and Malibu Rum liquid nitrogen ice cream. That night, Thrillist capped off the marathon weekend with an epic After Dark Finale party at 207 with live performances by DJ Skee and roaming trumpeter, Rico DeLargo.